This colourful booklet for parents provides tips on starting a discussion about alcohol and other drugs with children. Perfect handout for parent group discussions addressing this topic. 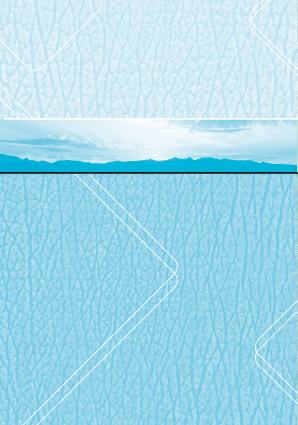 Sold in bundles of 50. 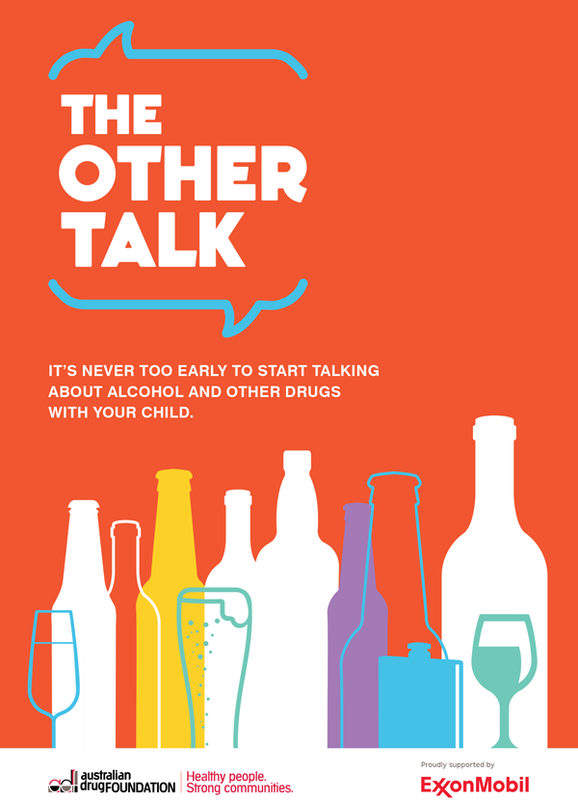 ‘The Other Talk’ (TOT) was developed to assist families to talk openly about alcohol and other drugs. 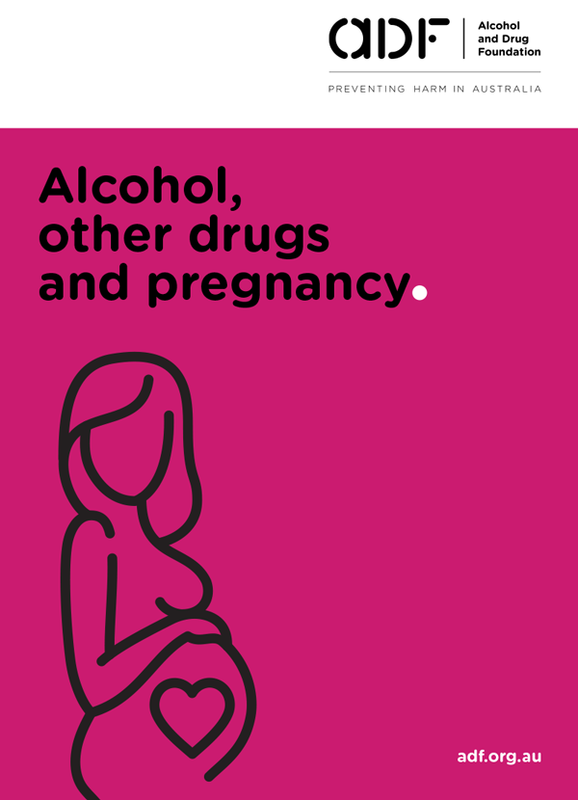 It encourages parents to discuss the facts around these substances and explain their views to their children.